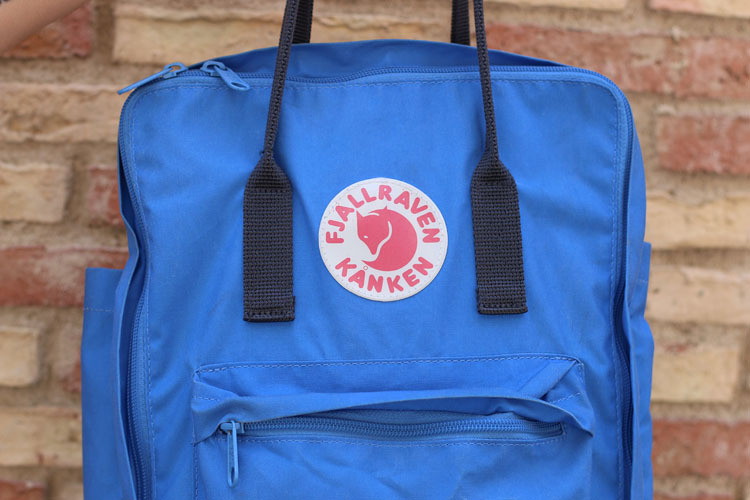 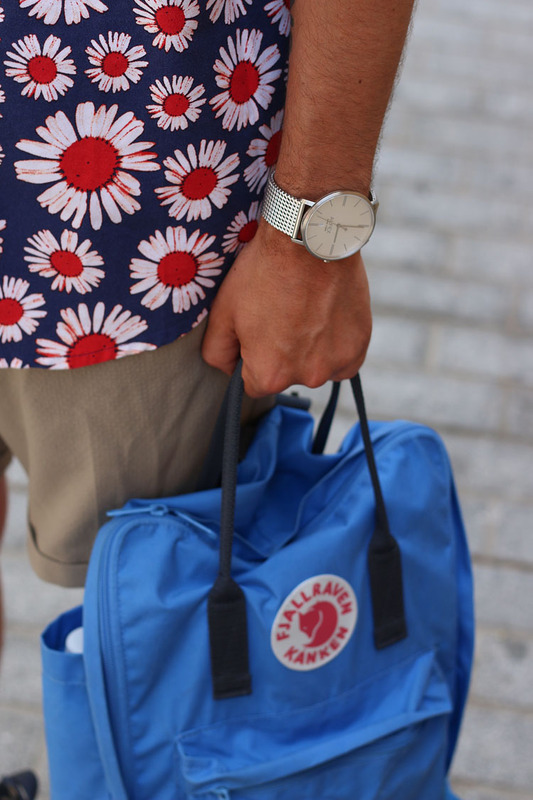 Hi guys, new week mean’s new post and here it go. 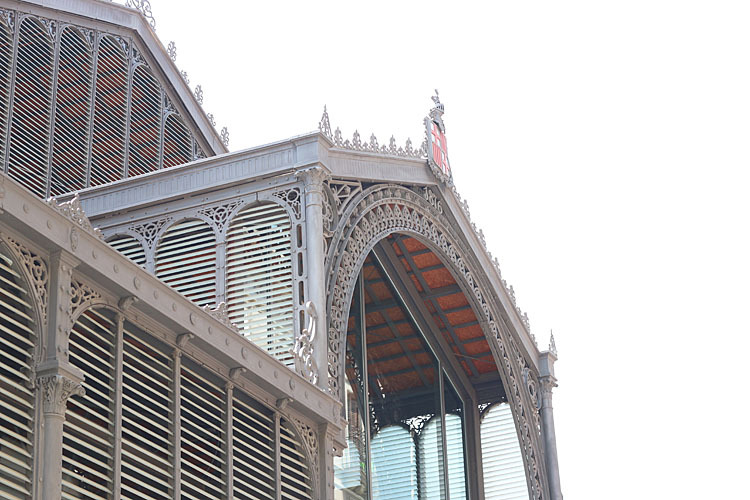 We took these picture at “El Mercat del Born”, is a former public market and one of the most important buildings in Barcelona constructed with iron. 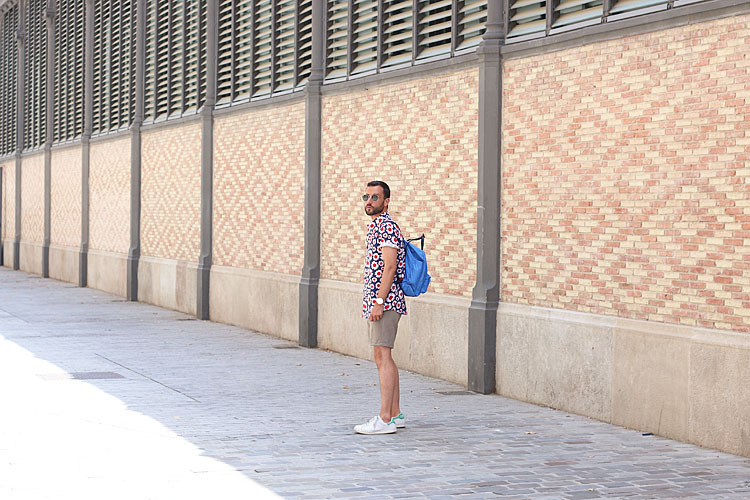 Located in the lower and eastern side of the la Riviera neighborhood, it is the largest covered square in all of Europe and marked the start of Modernism in Catalan architecture. 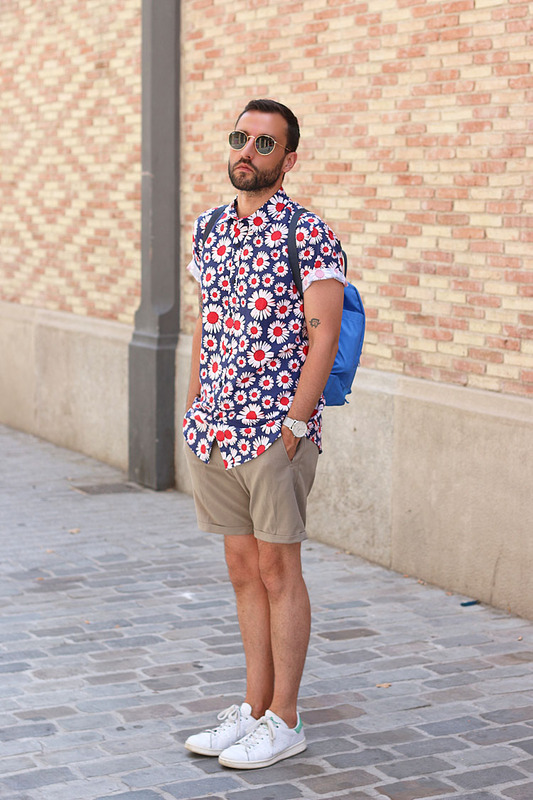 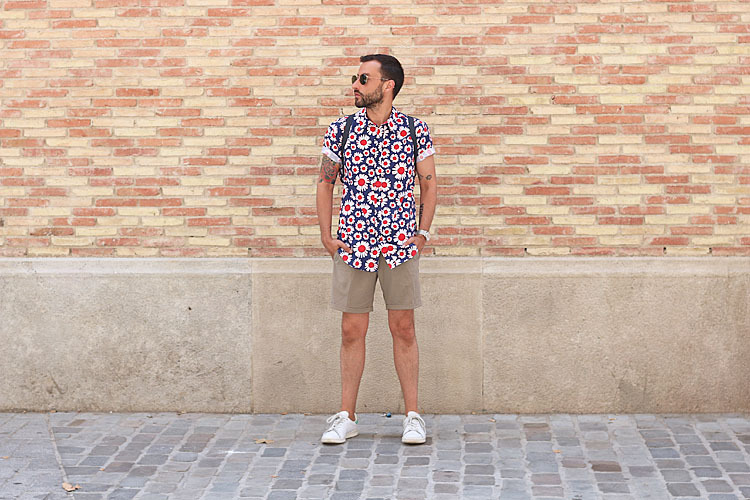 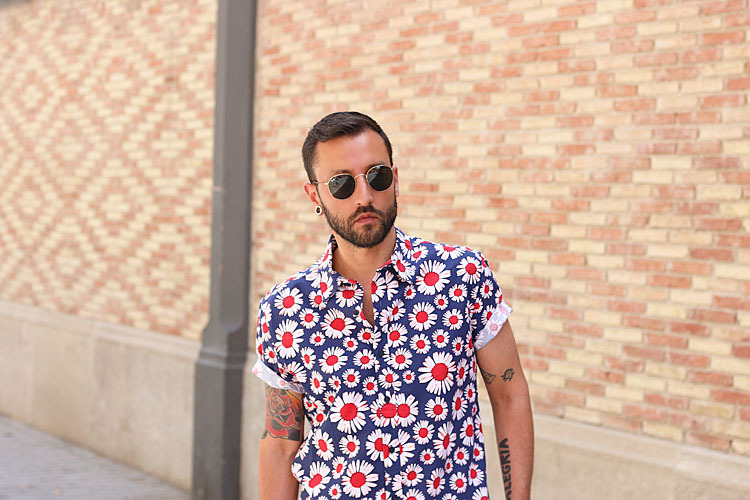 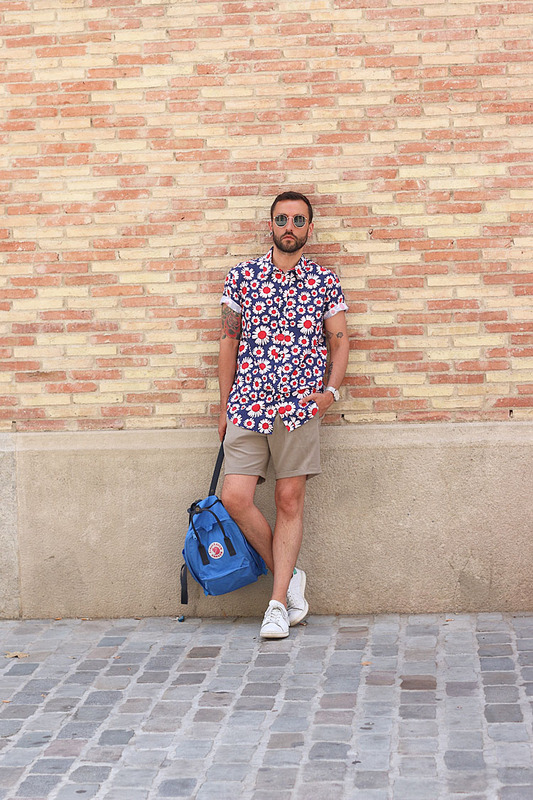 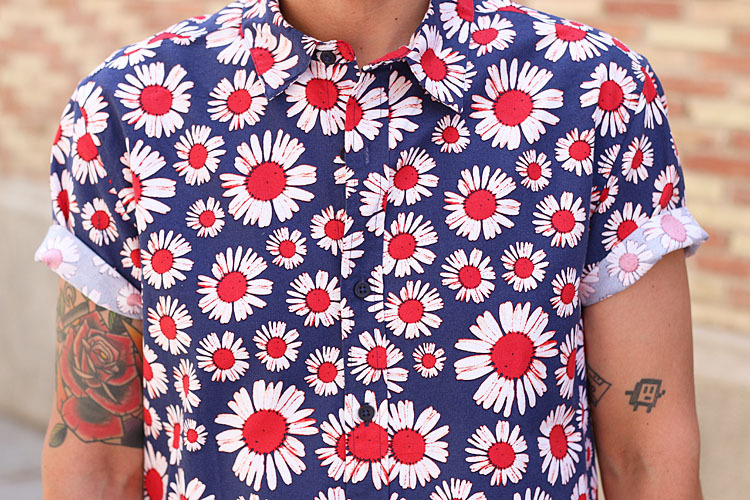 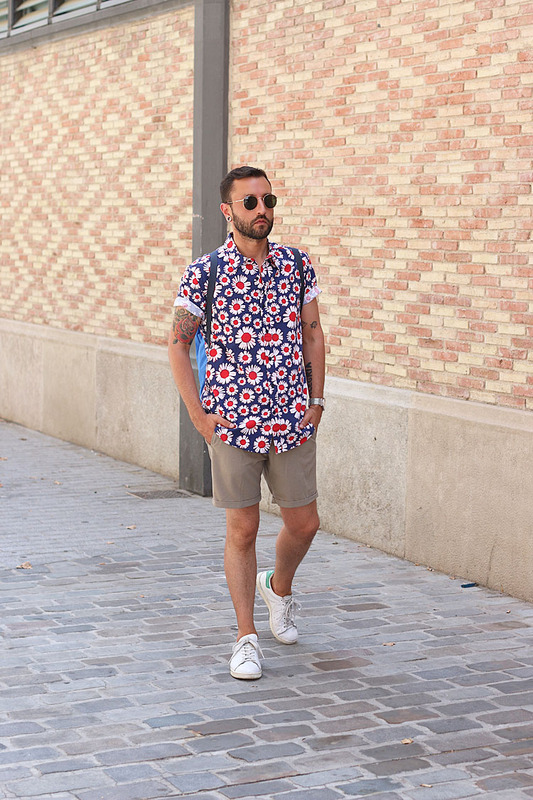 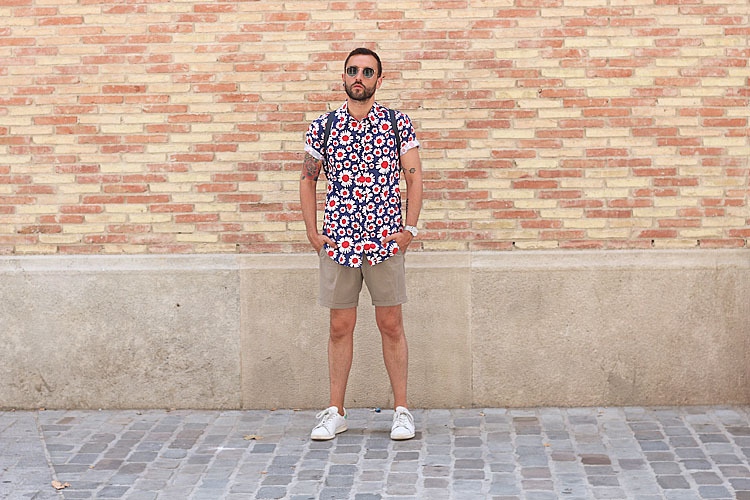 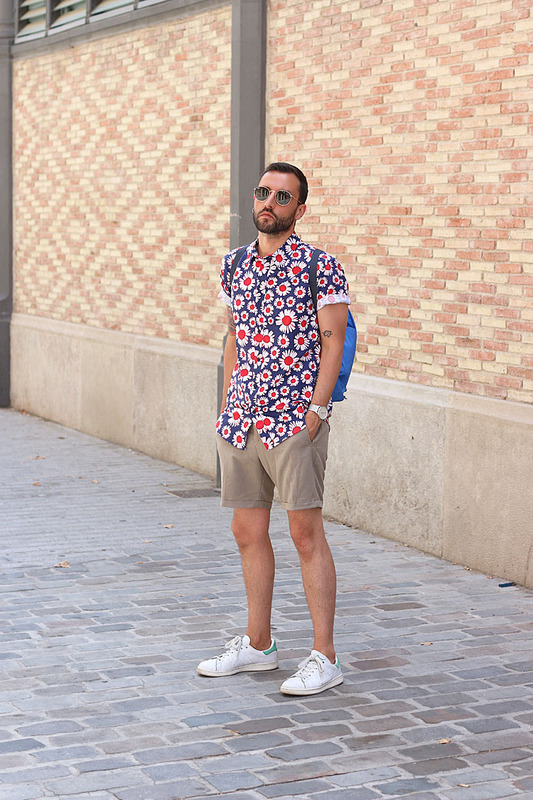 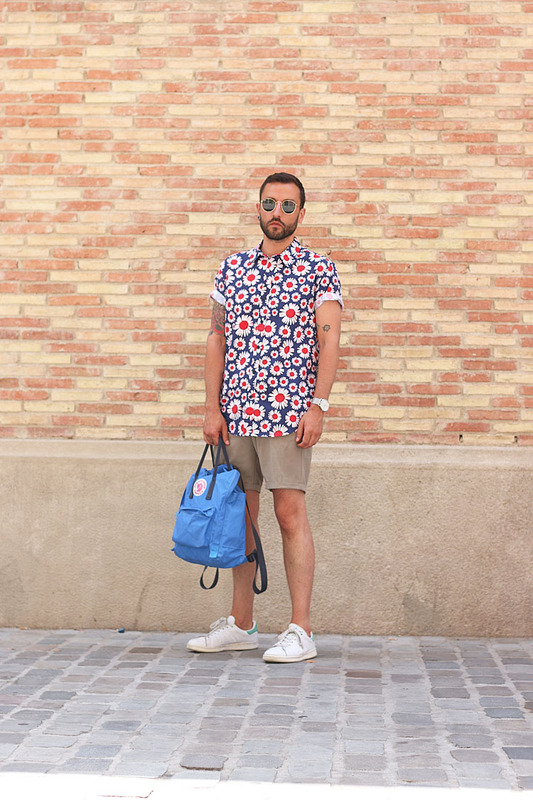 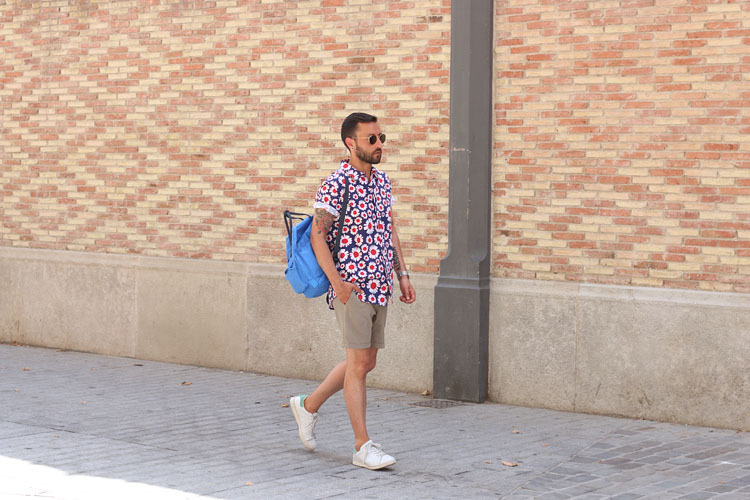 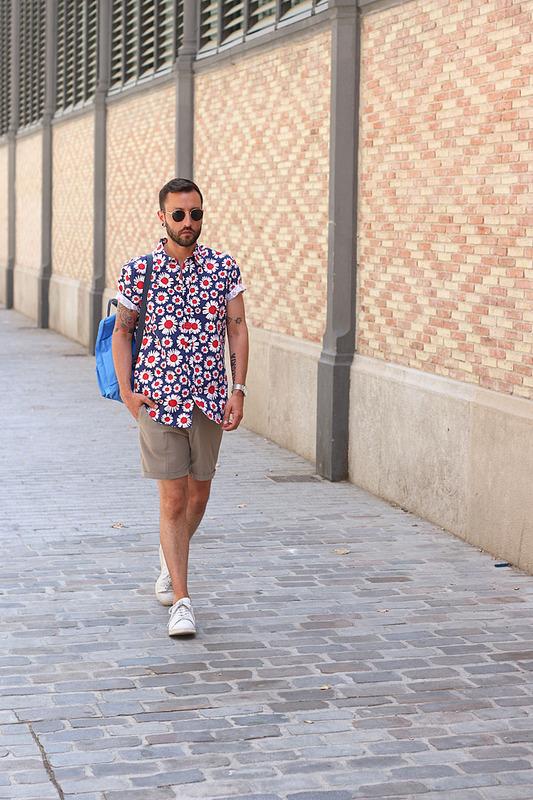 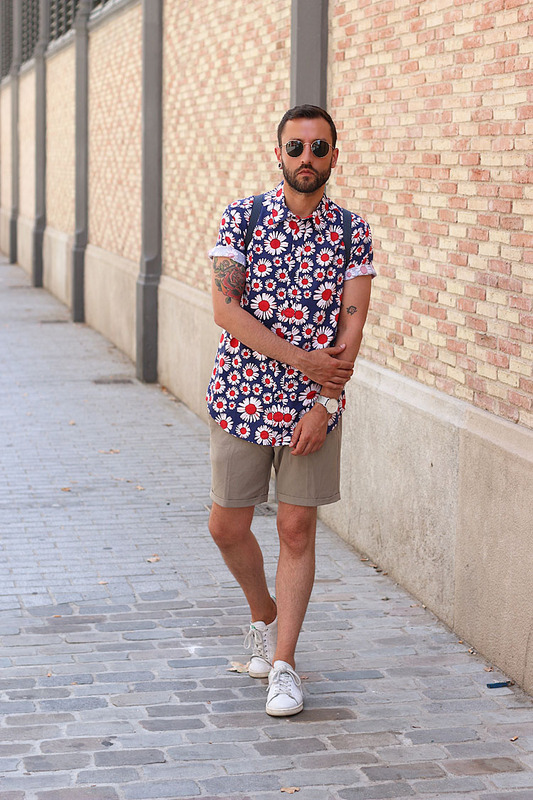 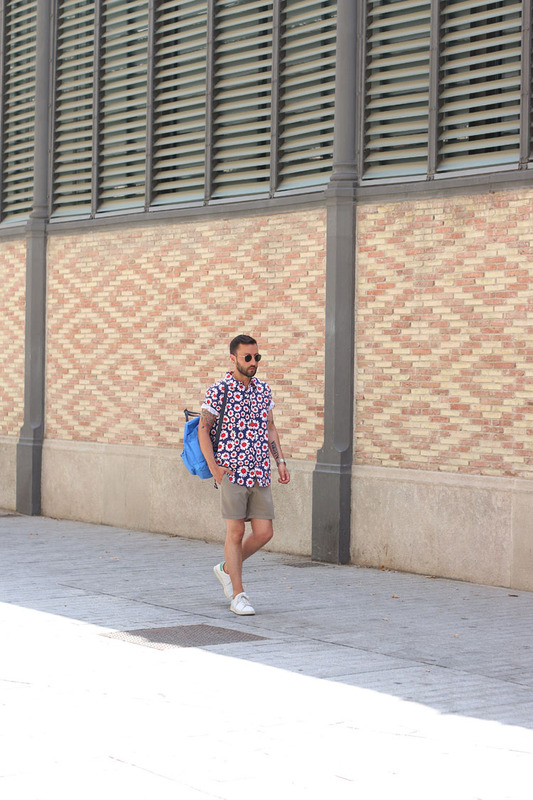 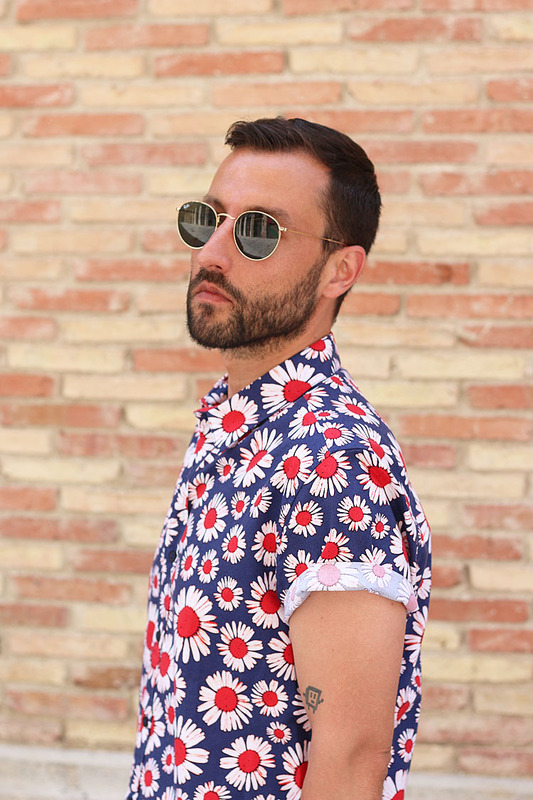 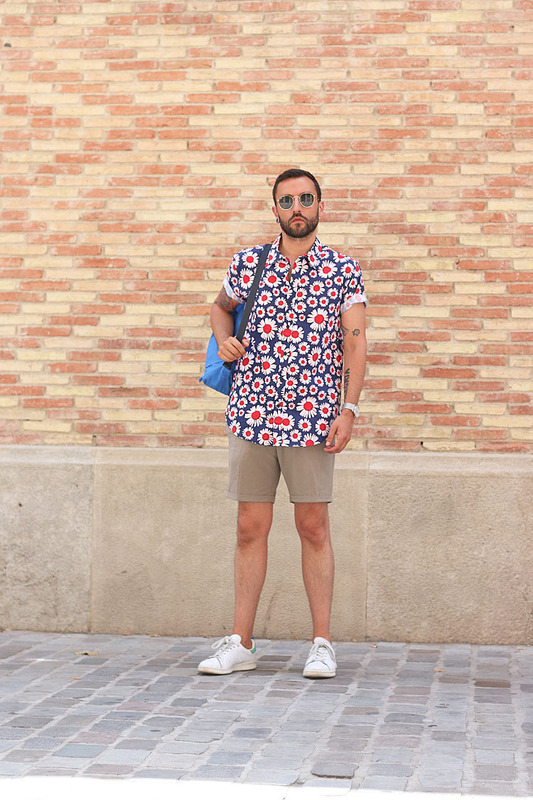 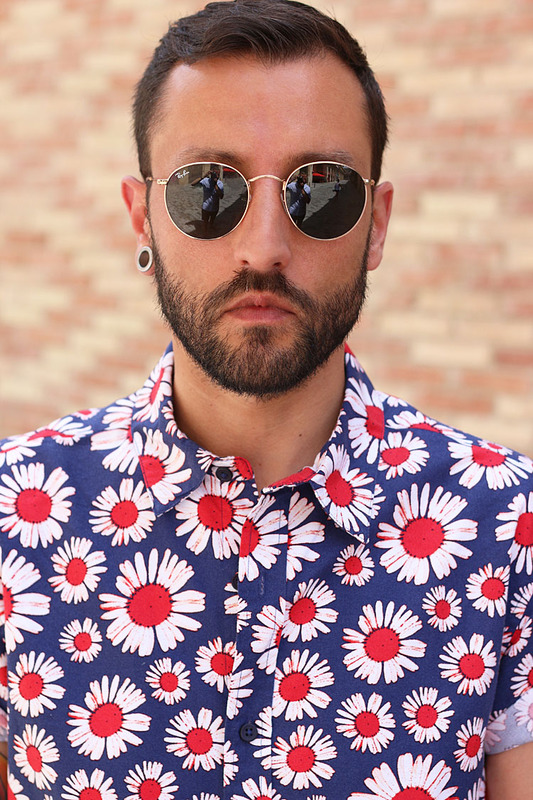 I wore one of my fav shirts, prefect for summer with this crazy flower print that I found in Top Man during my last trip in NY city, I matched it with a classic beige H&M shorts and my lovely Adidas Stan Smith.